New figures show the rate of foreclosures in the third quarter fell 10 percent in New York while they rose 3 percent nationwide. 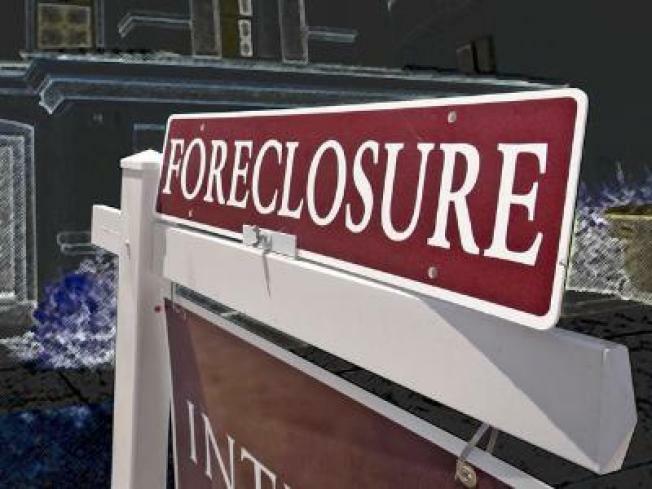 The New York State Banking Department says there were 14,477 foreclosure filings for properties in the state during the three months ending Sept. 30. That compares with 16,025 foreclosure in the second quarter of this year. The figures, provided by foreclosure listing service RealtyTrac Inc., show third-quarter foreclosures in New York were up 19 percent from the same three months last year, while nationally they rose 71 percent.